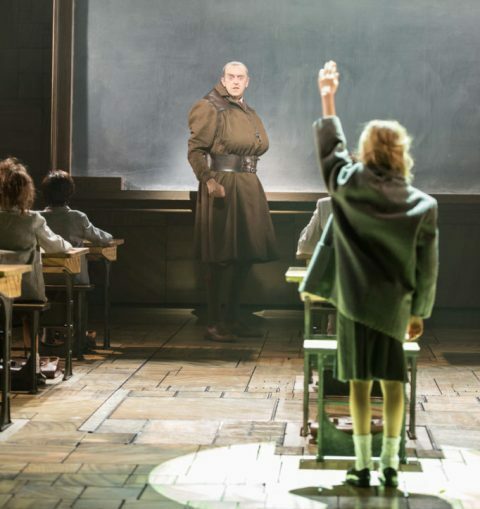 There's no doubting that transforming Roald Dahl's enchanting tale Matilda into a stage musical has been one of the Royal Shakespeare Company's greatest success stories. Since its premiere in 2010, it's won over 85 international awards, including 16 for best musical, and been seen by at least 7.7million people around the world. 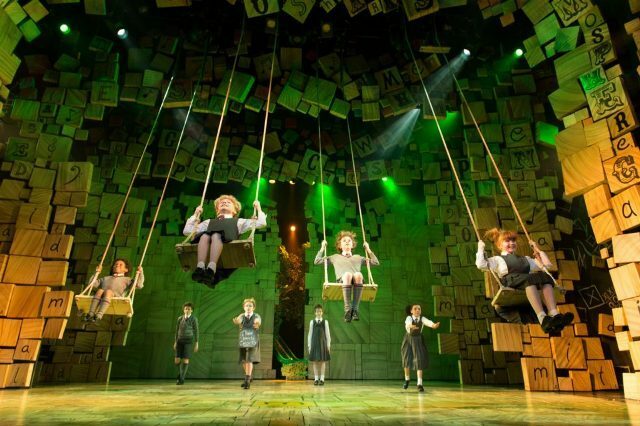 Now Matilda The Musical is embarking on a UK and Ireland tour, which sees the vivacious show make Birmingham Hippodrome its home for the summer from 3 July until 8 September. Part of the RSC's success was making this show as appealing to adults as it is to children. There's unique sets, a clever script, and scintillating music and lyrics by Australian comedian and musician Tim Minchin. His original score includes When I Grow Up, Revolting Children and The Smell of Rebellion. Matilda The Musical tells the story of an extraordinary little girl who, armed with a vivid imagination and a sharp mind, dares to take a stand and change her own destiny. 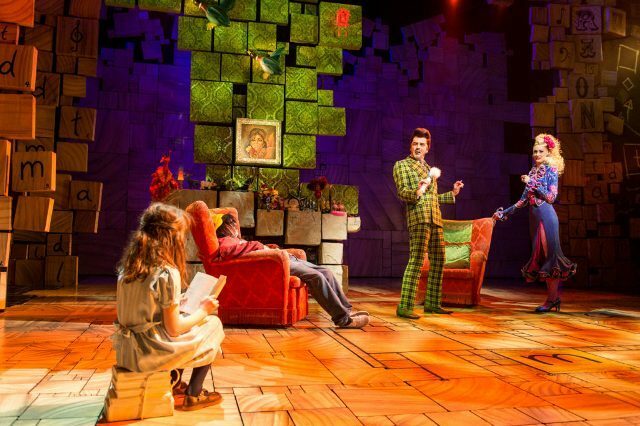 Four young actresses will share the title role of Matilda during the UK tour. They swap the lead role each week during a six-month stint at Matilda, but there's a huge touring cast of 100 with the show, which includes three full teams of children. Catherine Mallyon, Executive Director of the RSC recalls the origins of Matilda The Musical 15 years ago and tells me: "That's when it started as an idea. The Roald Dahl Trust contacted the RSC to see if it could make this production due to the RSC's experience in making great musicals". She adds: "It was a great proposition and it was workshopped for seven years before it was launched in Stratford upon Avon in 2010. Tim Minchin got involved because some of our creative, literary and music teams had heard of him and said you really must see Minchin's cabaret shows. When we approached Tim about it, he said it was something he had wanted to do for years." A lot of ideas were tried out during the workshop phase, many of which could have seen a completely different Matilda emerge. Catherine revealed that the RSC wasn't initially going to use child actors in the musical or even cast Miss Trunchbull as a man. "During the workshops, the Miss Trunchbull as a man was a secret so there was a real wow factor to it (when it opened). The physicality of what a male actor could bring to the role. The different way of looking at the story and the characterisations, those ideas worked and it became one of the hallmarks of the show," adds Catherine, who is also a Governor and member of the RSC Board. The moment when Catherine realised the musical would be a success is clear in her mind and she adds: "The first time it was presented in front of a full audience was when everyone knew it would be a success. During the workshops, people thought it would be special but you never can tell until it engages with audiences. Watching the audience and feeling the atmosphere that night, we knew.... and it has since toured North America, Australia, New Zealand and now the UK." 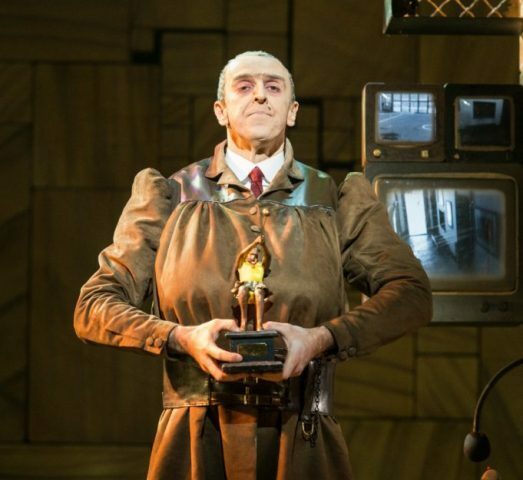 Craige Els, who play Miss Trunchbull on the tour, is well versed in transforming himself into the larger than life character as it is a role he played in the West End for three years. Craige has a wide grin and his excitement is clear as he declares in his soft Scottish accent: "It's the best job in the world and the best role in the world, plus I get to work with little geniuses who are incredible. I am a huge Roald Dahl fan and once I'd read one book, I wanted to read the next and the next." Getting a preview snippet from Savannah Read - a Matilda in the current London show at Cambridge Theatre - it's clear to see how high the bar is set by the production team. Singing song Naughty, she had a confidence that belied her young age while the music and lyrics delightfully drew you in. Savannah is just one of many talented Matildas from the years that have been discovered and go on to have their own agents and appear in movies and TV shows. The four new Matildas for the tour, who I have no doubt will be rehearsed to the point of perfection and enchant just as much, are Annalise Bradbury, Lara Cohen, Poppy Jones and Nicola Turner. 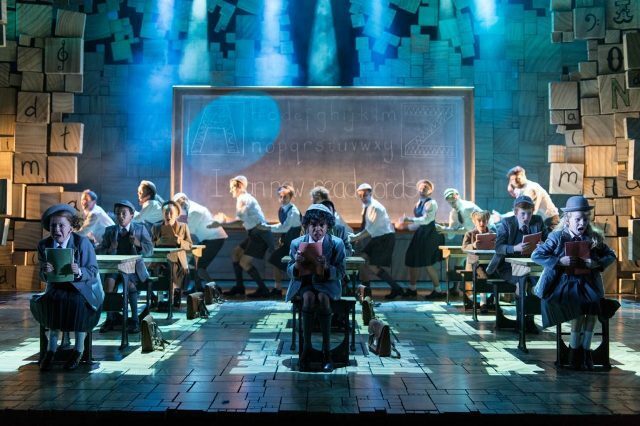 But for those Roald Dahl fans out there, Matilda is a stage adaptation to relish, especially as despite its success, Catherine added that the RSC has no plans at the moment to adapt any further Dahl novels. Tickets cost from £30 by calling 0844 338 5000 or from the Birmingham Hippodrome website. To coincide with the performances at Birmingham Hippodrome, there will also be workshops, sessions and courses reaching 225 schools across the Midlands. It's part of the Change My Story educational programme and the scheme aims to build long-term partnerships between schools and theatres in the region.